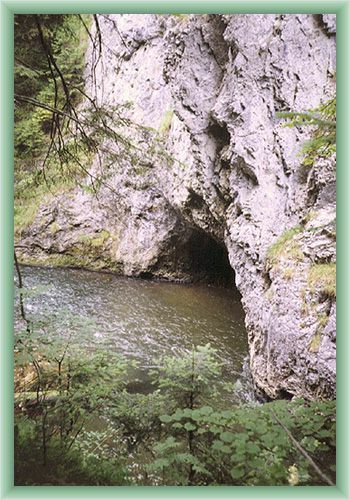 Hornad´s spring is set in east part of the Nizke Tatry mountains under Kralova Hola mountain. 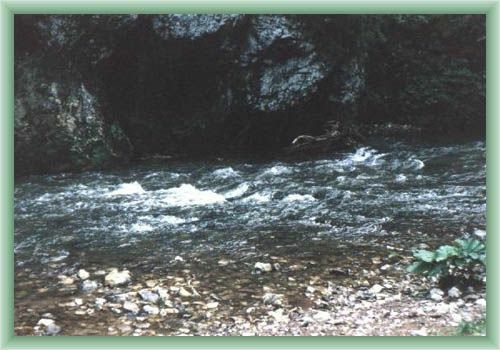 In this part Hornad has created a deep canyon valley and somewhere flows only through 10 meters wide river bed. In the most dangerous section for watermen- in „Zelezna vrata“,very sheer rock faces line river banks, somewhere even 250 meters high. If you decide for a voyage don´t forget to go down the river via 11 km long distance between Smizany and Hrabusice villages. Iit is considered as the very most beautiful part in Hron river.